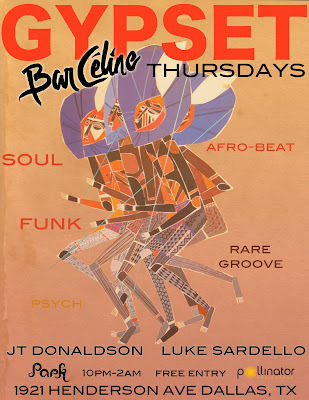 I'm co-hosting a new DJ night at Bar Céline in back of PARK Restaurant on Henderson every Thursday night from 10pm-2am (free entry). You're not going to hear a deeper collection of vintage vinyl in Dallas courtesy of veteran DJ's Luke Sardello and JT Donaldson. 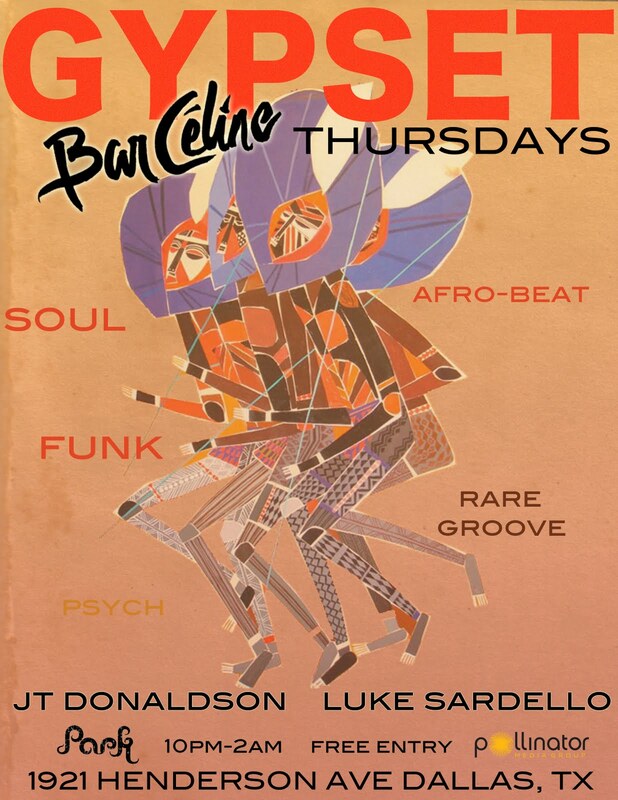 Funk, Soul, Jazz, Afro-beat, French New Wave, Motown and more. Come play with us!